Kiyomizu Kannondo is a hall of Kaneiji Temple. 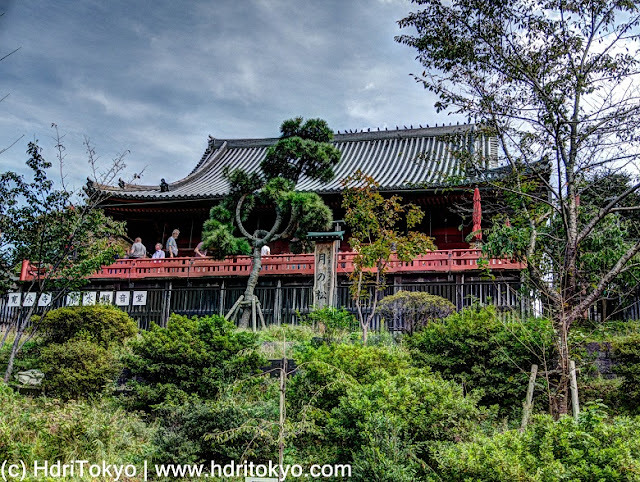 It is located on a clif at southern part of Ueno Park. This hall was modeled after Kiyomizudera Temple in Kyoto, and it has a large vermilion stage.